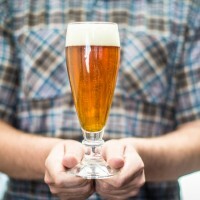 Mother Ale is the lightest of Denali Brewing‘s lineup of signature ales. This blonde ale is brewed with pilsner and wheat malts, hopped with American and European hops and fermented with lager yeast at warm ale temperatures. 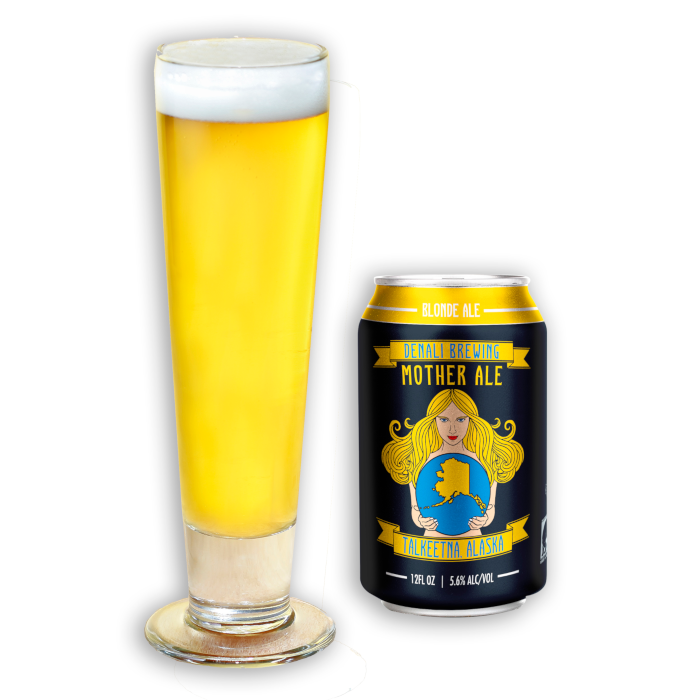 Why the name Mother Ale? 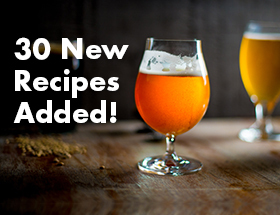 Because these brewers love their mothers! Single infusion mash at 148° F (64° C) for 60 minutes. Mash out at 168° F (76° C). 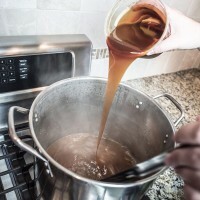 Sparge at 172° F (78° C). Conduct a 90 minute boil. Ferment at 67° F (19° C). Add dry hops on day 7.